The following information describes specific configuration and settings that must be observed when using UAD-2 SOLO/Laptop. 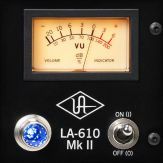 Close sessions and remove UAD-2 SOLO/Laptop before system sleep. 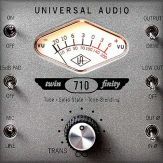 Before putting the computer into sleep/hibernate/standby mode, quit all UAD host software and remove the UAD-2 SOLO/Laptop card. Otherwise, unpredictable behavior and/or loss of session data could occur. 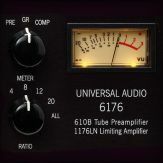 Do not remove UAD-2 SOLO/Laptop while UAD plug-ins are loaded. Removing the card when it is active could cause the system to crash. 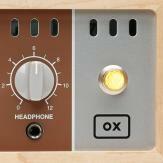 Quit all UAD hosts before removing the card. 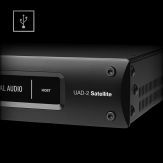 UAD-2 SOLO/Laptop requires UAD software version 5.3.1 or higher. Using UAD-2 SOLO/Latop with desktop computers via PCIe-to-ExpressCard adapters is not tested and this configuration is unsupported. However, users have reported using this configuration without any issues. Symptom: Complete system freeze. There is no workaround. The UAD-2 SOLO/Laptop card uses the ExpressCard/34 form factor. When the card is installed in systems with the wider ExpressCard/54 slot, the included ExpressCard/34 to ExpressCard/54 adapter should be used for the most reliable connection. The adapter has two tabs on the bottom and one in the middle that snap into place on the SOLO/Laptop card. To install the adapter, line up the bottom two tabs on the adapter with the corresponding holes on the SOLO/Laptop card. Snap in the middle tab and the adapter will click into place. To remove the adapter, snap it off by holding the SOLO/Laptop card and bending the adapter down. Occasionally the LED on the UAD-2 SOLO/Laptop card may continuously flash red and green after booting is complete and/or when inserting the card after boot. If this occurs, simply remove then reinsert the card, which should cause the LED to remain steady green. 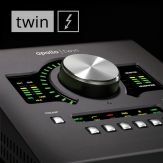 The UAD-2 SOLO/Laptop can only be used together with Apollo Twin when running UAD v8.0 or later. 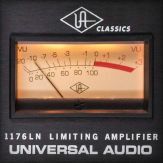 Earlier versions of UAD software do not support using these two devices together in the same system. Kernel panics (system crashes) may occur when UAD-2 SOLO/Laptop is used with MacBook Pro Core Duo models under Mac OS X 10.6.8. This issue only occurs with MacBook Pro Model Identifier 1,1 or 1,2 units (it does not occur with Core 2 Duo and later models). Unfortunately this issue will not be addressed by Apple therefore this system configuration cannot be supported. Workaround: The only known workaround is to revert to OS X 10.6.7 or earlier, as the issue was introduced in the OS X 10.6.8 update. 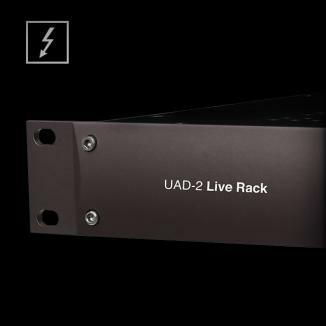 The UAD-2 SOLO/Laptop is designed to be compatible with any computer with an ExpressCard/34 or ExpressCard/54 slot. When the card is installed in systems with the wider ExpressCard/54 slot, the included ExpressCard/34 to ExpressCard/54 adapter should be used for the most reliable connection. Note: Some computers may perform better than others. See the computer compatibility section above, and make sure the latest drivers and BIOS updates are installed for your computer as many system performance issues are fixed after initial product release. (Win) Do I need to use the “Safely Remove Devices” option in the Windows Taskbar Notification Area before ejecting the UAD-2 SOLO/Laptop? (Mac) Do I need to use the “Power Down Card” in the Mac OS Menu Bar before ejecting the UAD-2 SOLO/Laptop? No. 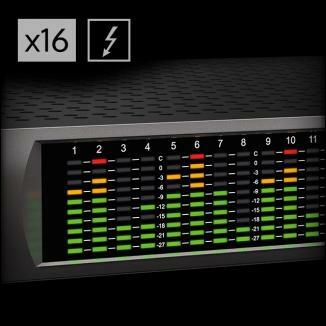 Because the UAD-2 SOLO/Laptop is not a Storage Device, this is not necessary. 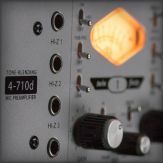 Important: Never remove the UAD-2 SOLO/Laptop card when UAD plug-ins are loaded, as this could cause the system to crash. 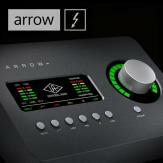 I already own a UAD card and UAD plug-ins, can I use them on my UAD-2 SOLO/Laptop? Yes. 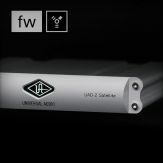 The UAD-2 SOLO/Laptop can be added to an existing system at www.uaudio.com. 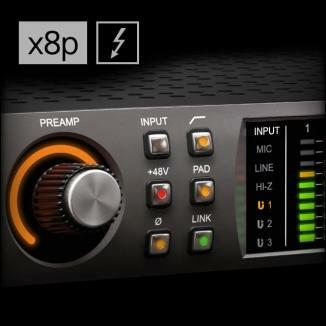 Can I Sleep/Standby/Hibernate my computer when using the UAD-2 SOLO/Laptop? System sleep/standby/hibernate has been rigorously tested and is supported *BUT* we have observed some random/intermittent issues when performed with the card inserted. We recommend exiting all sessions and removing the card before sleep/standby/hibernate. 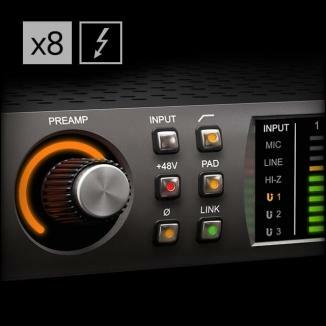 Is the UAD-2 SOLO/Laptop the same power as a PCIe UAD-2 Solo? Yes. 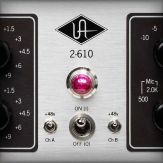 See the UAD-2 DSP Chart for more information. 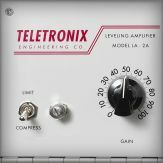 Can I use the UAD-2 SOLO/Laptop on a Desktop Computer using a PCIe to ExpressCard Adaptor? 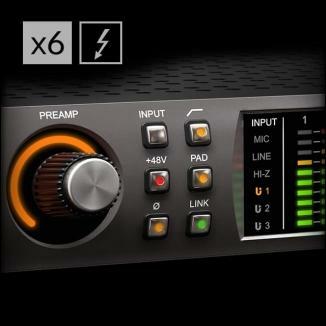 Since PCIe slots don’t have built in hot-plug capabilities, UAD-2 SOLO/Laptop cannot be hot-plugged when using an adaptor. The UAD-2 SOLO/Laptop must be in the computer before boot, and should not be removed until the computer is shutdown. UAD-2 SOLO/Laptop may not be recognized on some systems (card remains flashing RED/GREEN). On systems like this, try to see if a BIOS update is available as this sometimes improves compatibility.